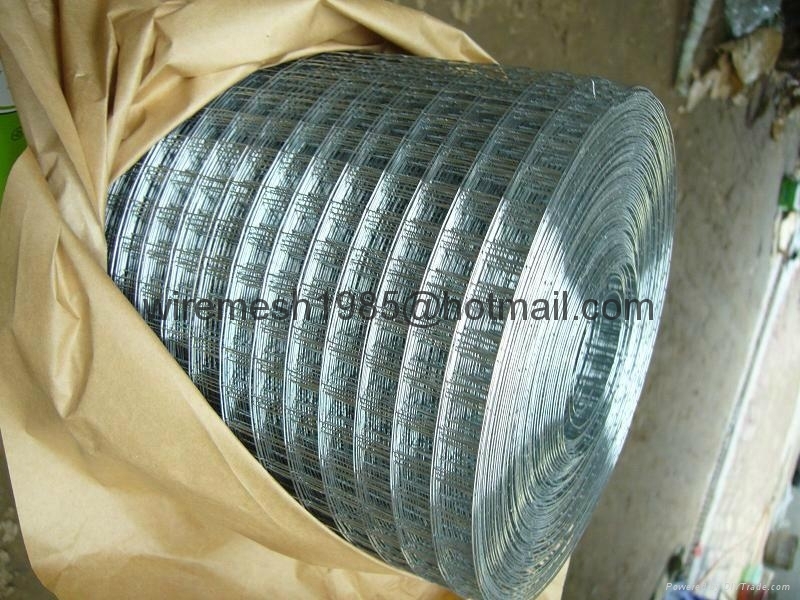 Weaving and Features: Weave (welding) before galvanizing or after galvanizing; hot dipped galvanized, electro galvanized, PVC coated, dipped coated or special types. 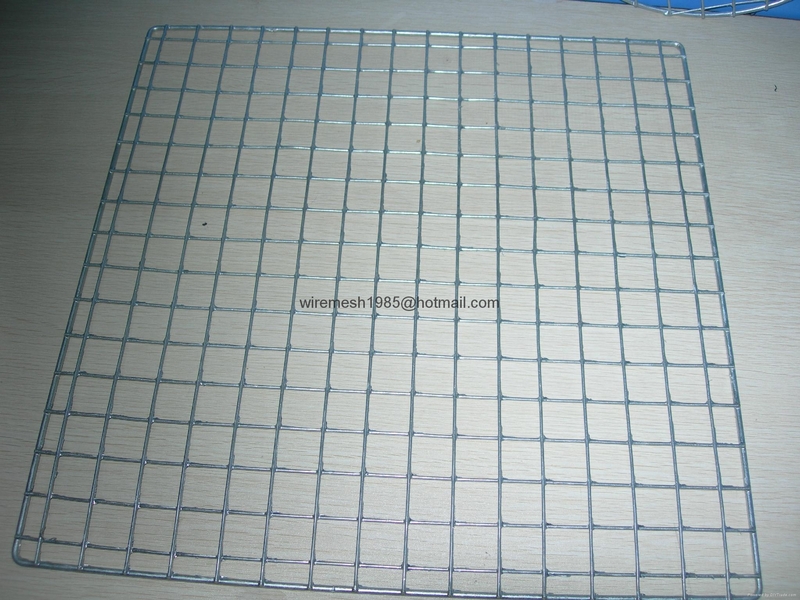 Welded wire mesh offers excellent corrosion resistance and oxidization property. 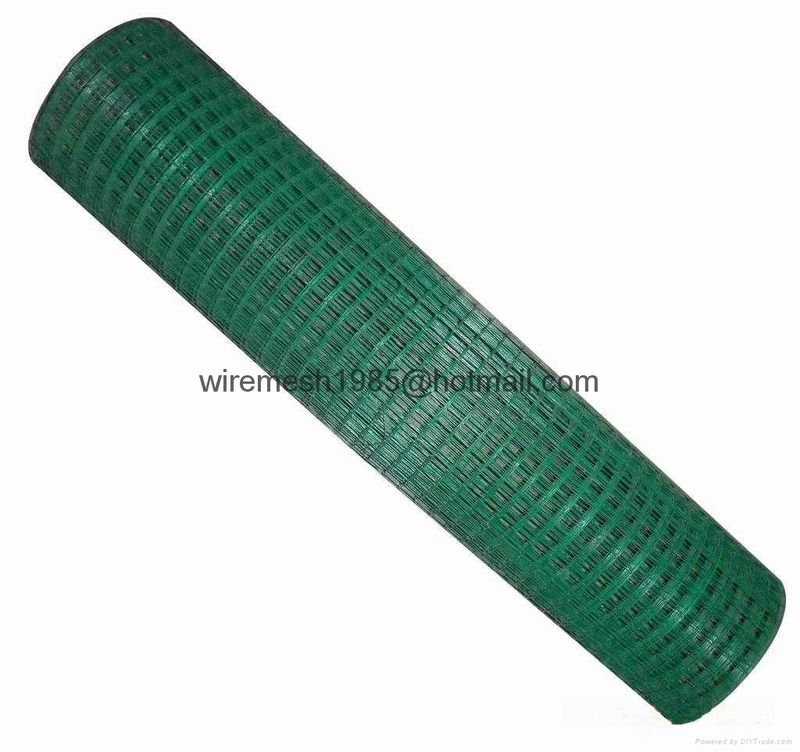 Application: Widely used as fencing, decoration or protection materials in industry, agriculture, mine developing, building, transport, gardens and breeding. 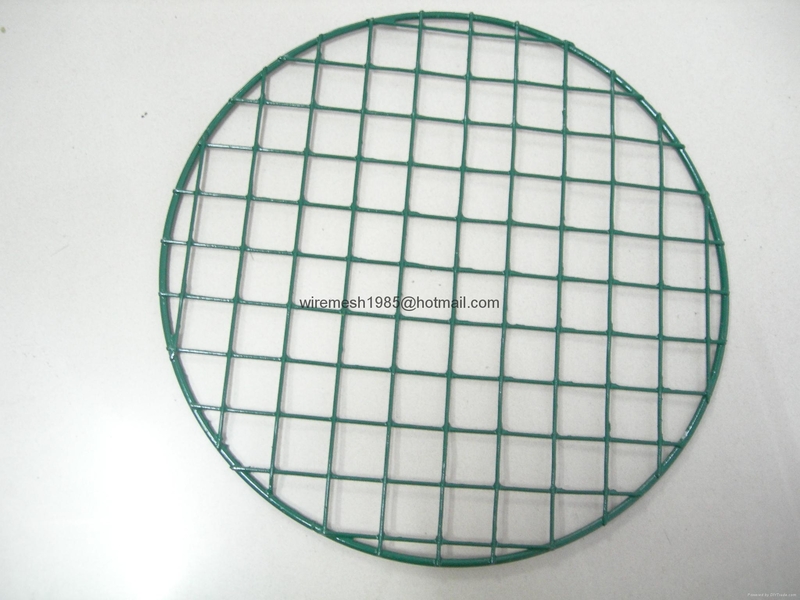 Also used as poultry cages, egg baskets, channel fences, drainage channels, gateway fence, mice cages or machinery protection grills.